Domino's Pizza has cleared off non-vegetarian pizzas from its menus in Gujarat citing reasons that the state is a market where customers prefer to eat at restaurants that do not serve meat. Domino's Pizza has cleared off non-vegetarian pizzas from its menus in Gujarat citing reasons that the state is a market where customers prefer to eat at restaurants that do not serve meat. The pizza restaurant chain has been changing its menu to offer only pure vegetarian pizzas during Navratri season since 2015 across the country, but the conversion is going to continue this time in Gujarat, according to reports. The American pizza chain decided to give vegetarian-only menu a try during the Navratri season for the first time back in 2015. The move garnered positive response from customers, with sales going up during the time period in comparison to previous years, the Indian Express report said while quoting a Domino's regional executive. Since Gujarat has come across as a market that prefers vegetarian restaurants, the decision was taken to take off all non-vegetarian offerings from the menu. Reports suggest that Domino's Pizza outlets in Gujarat are not taking orders with non-vegetarian ingredients over the phone either. 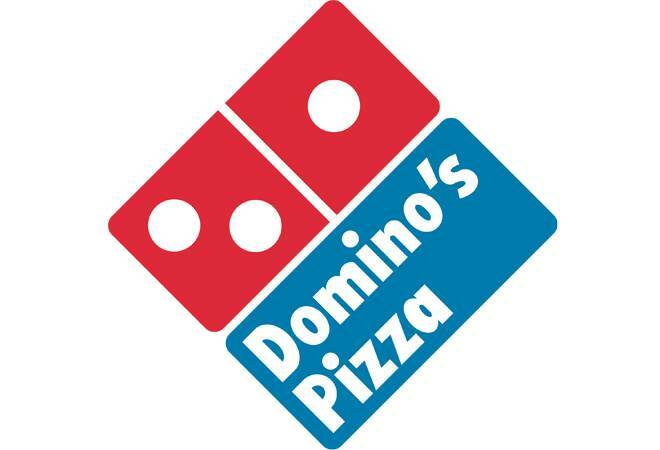 Domino's outlets across cities in Gujarat have put up green dots on their doors and board indicating that they serve only lacto-vegetarian food as required by the Food Safety and Standards (Packaging and Labelling) Act, the Indian Express report said. The change first happened on October 2 to mark Gandhi Jayanti. The non-vegetarian offerings have been off the menu for some time now, according to a report by India Today, and they are not likely to come back. Domino's has 75 outlets operating out of Gujarat, all of which have stopped taking orders for pizza with non-vegetarian toppings. The sole Domino's outlet in neighbouring Daman, however, is still serving chicken-topped pies and other non-vegetarian offerings.